Child Play, the complete children's drama program - "children can do everything "
This play version of the much-loved Roald Dahl classic, adapted by Richard George, will be performed by the talented children of Child Players ACT Child Play drama training group and is great school holiday fun for all the family. James and the Giant Peach is the story of a young boy who lives with his dreadful aunts until, one day, something magical happens. A giant peach grows in the aunts’ garden and James escapes in the peach with his new friends, including a giant grasshopper and centipede. James and his friends experience many adventures as they travel across the world in their giant peach. Along the way James discovers the joys of freedom, fun and friendship.. 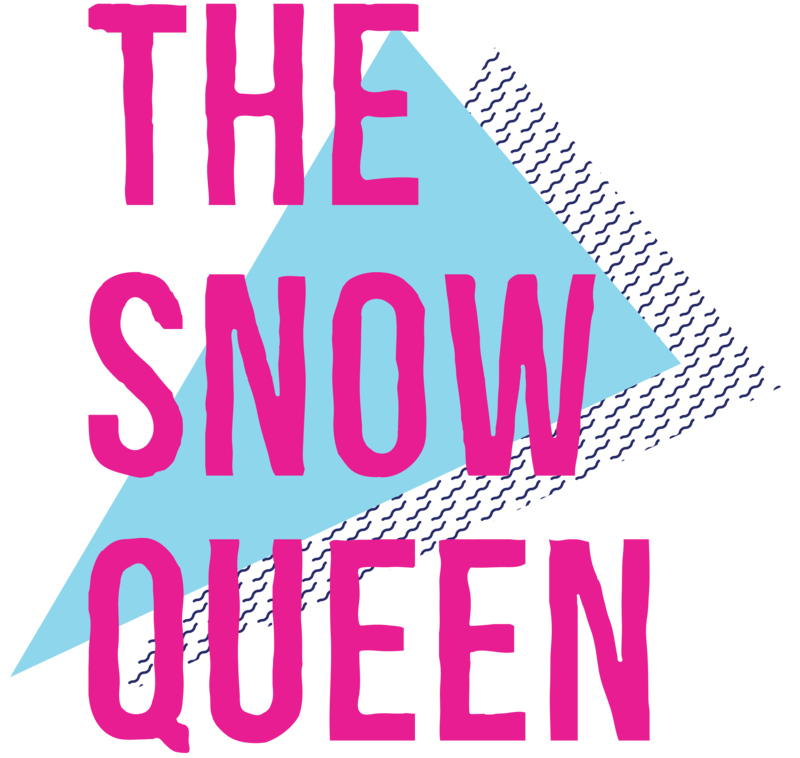 The Snow Queen was performed at Theatre@BCS, Belconnen Community Centre, Swanson Court, Belconnen between 5-7th of October, 2017. Charlie and the Chocolate Factory by Roald Dahl, and adapted for the stage by Richard R. George, will be the 12th July school holiday production presented by the Child Play program. Child Play is a unique theatre training program created by B.J. Anyos, the Artistic Director of Child Players ACT. The Child Play program has been running since 2005 offering a unique opportunity for the 44 participating children, aged from 10-16, to learn all aspects of theatre, both on-stage and back-stage. 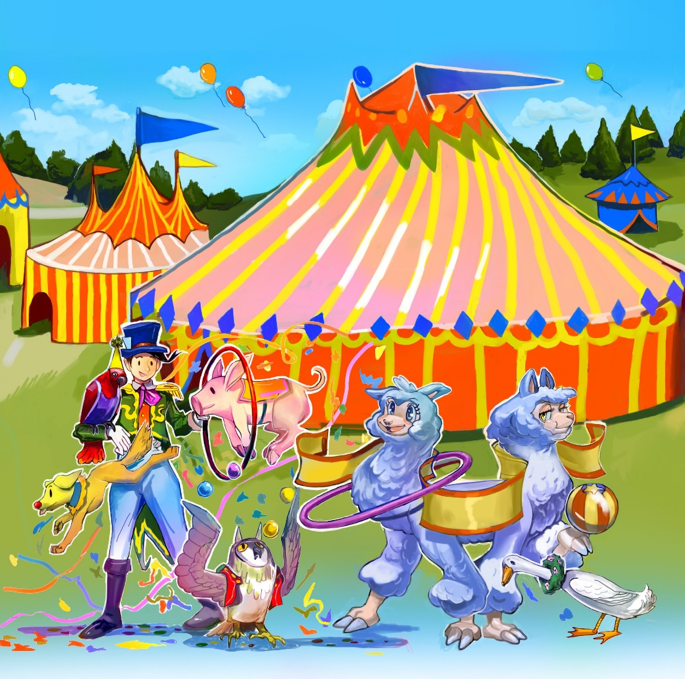 The Child Play participants are formed into two casts and while one cast is performing on-stage the other cast are undertaking all the back-stage roles essential for a theatre production including stage management, lighting and sound, props etc. Cast members also provide live sound effects. This much-loved story of Charlie Bucket and Grandpa Joe’s adventures with Willy Wonka in his chocolate factory is lively and colourful and suitable for children of all ages, and their parents and grandparents! An exciting and colourful original production performaned at Theatre@bcs, Belconnen Community Centre, July 2016. Child Players ACT’s Child Play children’s theatre group production in the July school holidays 2014 will be Roald Dahl’s classic The Witches. 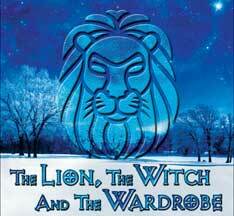 This exciting production will be the ninth July production by the Child Play group. In July 2009 The Child Play children’s theatre group performed the classic tale of Charlie and his adventures with Willy Wonka in his magical chocolate factory live on stage at the Belconnen Theatre, Swanson St, Belconnen. It was a very popular production enjoyed by both young and old alike. Hating Alison Ashley is a teen comedy, with a strong moral undercurrent about the pursuit of happiness and perfection, the pressures of growing up and the power of friendship. It portrays the agonies of being a teenager, school-girl rivalries, constant embarrassment by family, and painful and often brutally funny awkwardness and insecurity. 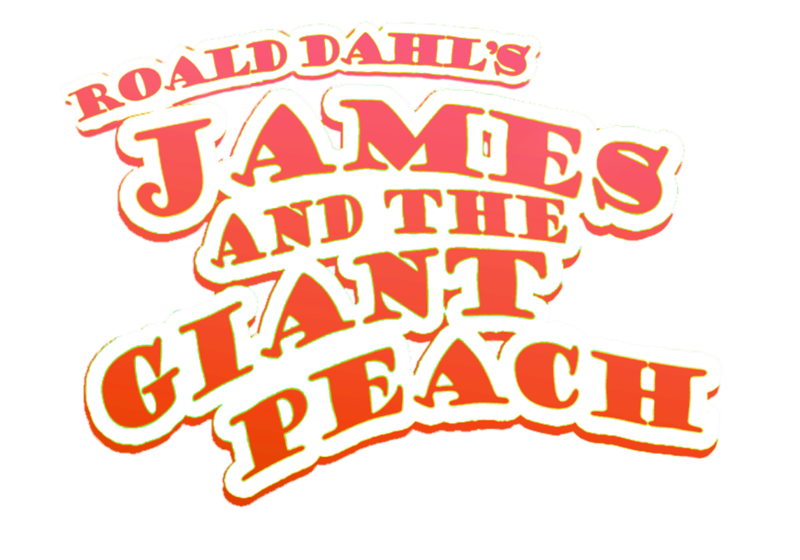 James and the Giant Peach was the second production of the Child Play children’s drama group under the auspices of Child Players ACT. 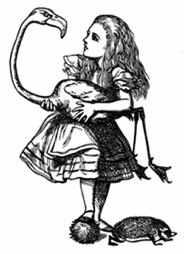 In 2007 Child Play produced Through the Looking Glass. James and the Giant Peach, written by Roald Dahl and adapted as a play by Richard R George was performed on stage at the Belconnen Theatre by the Child Play all-child cast. The Child Play philosophy is to provide the opportunity for children to participate in all aspects of theatre and be part of a quality theatre production. Child Players Act is expanding our activities in 2010 by presenting a play by the older graduates from the Child Play program. This group is Teen Play and is made up of young people aged 14-19 who have graduated from Child Play and have also had considerable stage experience with other companies and school productions. 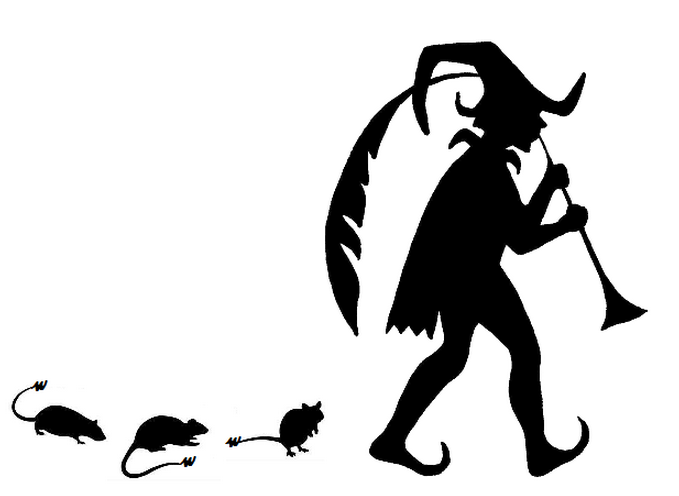 The first production by Teen Play is the fantasy play Mort adapted by Stephen Briggs from the book by Terry Pratchett. This exciting new production of Mort is directed by Rob Bunzli who has been involved in Canberra amateur theatre for many years as a Director, Stage Manager and Techie. Rob is assisted by BJ Anyos, the Artistic Director of Child Players ACT. 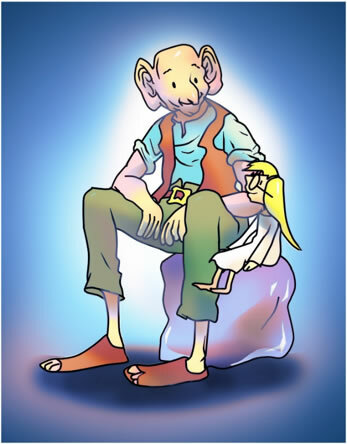 Mort is the fourth book in Terry Pratchett’s Discworld series. It tells the story of Mort, a clumsy but good-hearted lad who is rejected as an apprentice by even the town cesspit cleaner until Death arrives at the last minute and offers him a job. While being a very funny play, the image of Death may be a bit daunting for the very young and Mort is recommended for kids 8+, teens and adults and particularly any Terry Pratchett and fantasy fans. Mort will be performed at the Belconnen Theatre, Swanson Court, Belconnen for only seven performances opening at 7.30pm on Wednesday 30 June and continuing at 2.00pm and 7.30pm on 1, 2 and 3 July. All tickets are only $12 with group concessions and can be purchased at the door or booked on 0410 049 834. From 8-17 July 2010, in the school holidays, Child Players ACT’s Child Play Program is presenting a new play adaptation by BJ Anyos of the classic tale of Peter Pan by JM Barrie at the Belconnen Theatre, Swanson St, Belconnen. 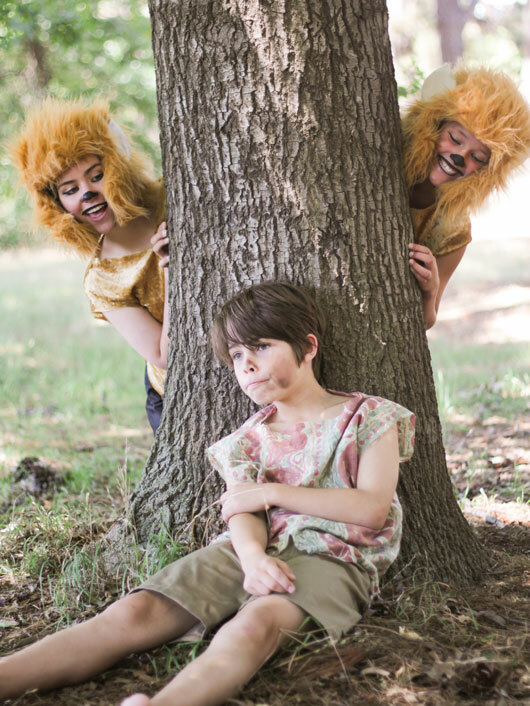 The story of the boy who refuses to grow up has had many interpretations on stage and screen. This adaptation by BJ is true to the original book and continues Child Players ACT’s vision of bringing the page to the stage. It will be a fun journey with Wendy, Peter Pan, Captain Hook, Tinker Bell and all their friends and enemies with lots of colour, magic and sword fighting. Suitable for everyone but may be a bit scary for the very young. Peter Pan is the sixth July school holiday production from the Child Play Program kids, following the very popular Charlie and the Chocolate Factory in 2009. Child Play is a unique theatre training program created by B.J. 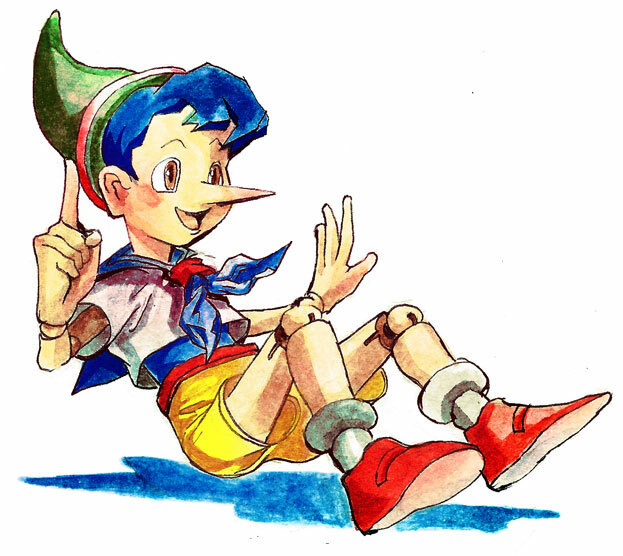 Anyos, the Artistic Director of Child Players ACT. The Child Play program has been running for five years and gives approximately 36-40 children aged between 10-16 the opportunity to learn all aspects of theatre, both on-stage and back-stage. The Child Play participants are formed into two casts (this year the Blue and Green teams) and while one cast is performing on-stage the other cast are undertaking all the back-stage roles that contribute to a quality theatre production including stage management, lighting and sound, props etc. Cast members also provide live sound effects. There will be a total of 14 performances of Peter Pan at the Belconnen Theatre between 8-17 July at 10.30am and 2.00pm on Thursday 8, Friday 9, Saturday 10, Wednesday 14, Thursday 15, Friday 16 and Saturday 17 July. All tickets are still only $15. Bookings and enquiries to 0413 139 790. No EFTPOS facilities available at the theatre. The story of Mowgli is about belonging. He is accepted by the wolf pack as a baby but time passes quickly and Mowgli is soon a 10 year old boy. He has many animal friends that help him learn the ways of the jungle including Baloo the old bear and Bagheera the wise panther. The jungle is also home to the cheeky monkeys who want Mowgli to be their leader. But Mowgli also has enemies such as Shere Khan the tiger. Mowgli has to ultimately to decide where he belongs – in the jungle with the animals or in the village with men. Which will he choose? The story of Mowgli is about belonging. He is accepted by the wolf pack as a baby but time passes quickly and Mowgli is soon a 10 year old boy. He has many animal friends that help him learn the ways of the jungle including Baloo the old bear and Bagheera the wise panther. Peter, Susan, Edmund and Lucy Pevensie are spending their school holidays in the country. However, when a game of hide and seek reveals an antique wardrobe to be a portal into the magical world of Narnia, the children find that they are linked to an ancient prophesy and they may be the only hope to free Narnia from the reign of the evil White Witch. 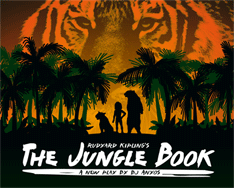 January school holiday family production of The Jungle Book, a new musical written by BJ Anyos and Georgia Pike, was playing at Theatre 3, Acton at 11am and 2pm on Wednesday 15th, Thursday 16th, Friday 17th and Saturday 18th January 2014. Copyright © 2014 Child Players ACT. All Rights Reserved.